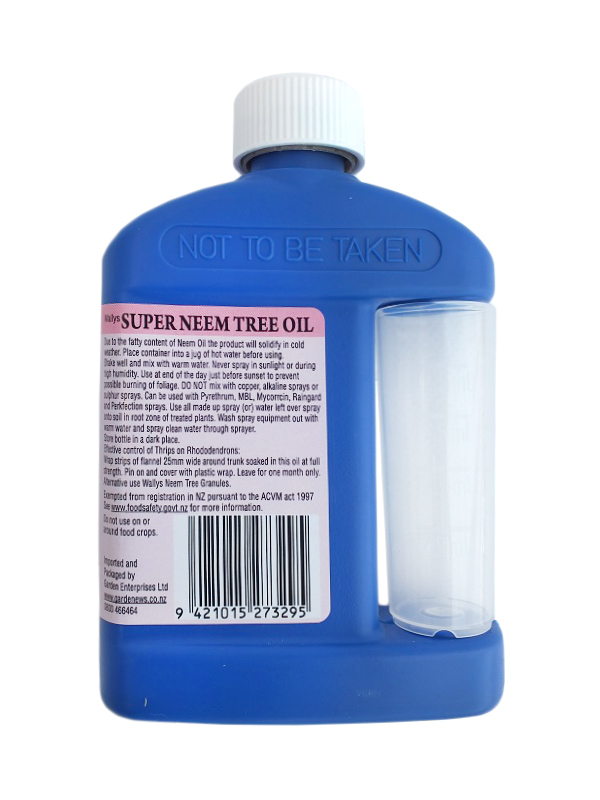 Super Neem Tree Oil is a natural control to help stop pests and insects feeding so they die of starvation. It is not a poision and it has very low toxicity. Super neem has some fungicide properties as well as insecticide.